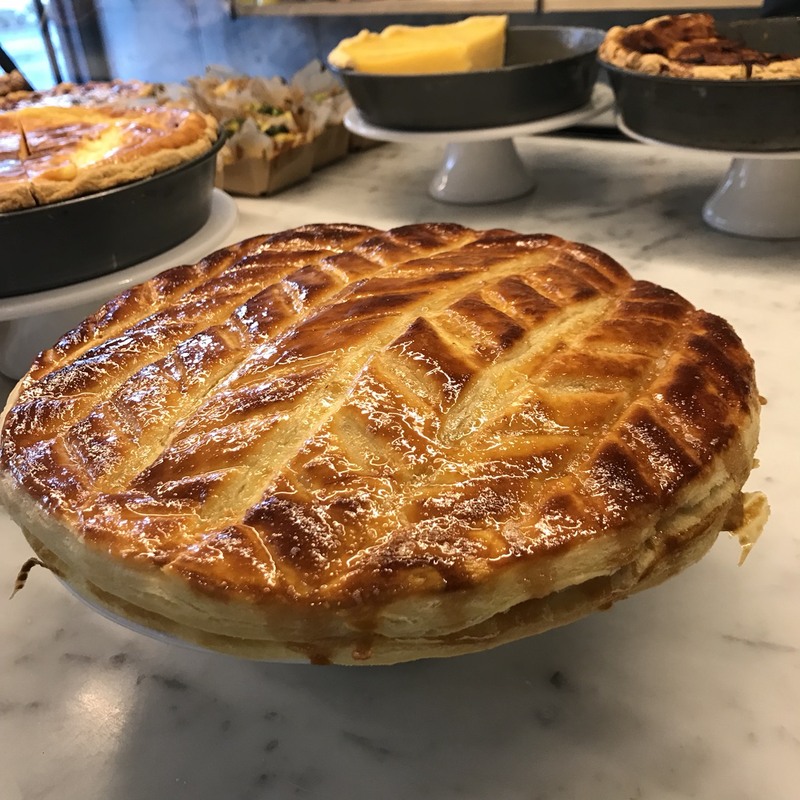 🍋🤴🏼 From today, the Galette des Rois (King’s Cake) has arrived at @citron_aoyama!! For the second year come and celebrate Epiphany by sharing this yummy almond cake and become the king (or queen!) of the day. Available for 2 weeks. Whole cake to be ordered 1 day ahead. Bon appétit! !